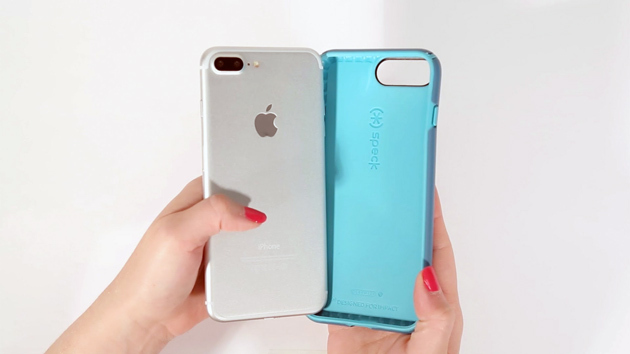 All iPhone users have experienced a moment of panic or alarm at some time like when you are on your way out of your house, going to an emergency meeting or when your friends or coworkers are waiting outside for you to go in an event or two. You noticed that your phone’s battery is lower than 10% or less and is on the verge of dying out. So, what will you do? Well, you may not be able to charge your iPhone up to its full bar in a short amount of time. However, there are techniques to boost or speed up the charging process to give you more “borrowed time” before finding another outlet to charge your phones’ battery. Without further delay, we present you the techniques to get your iPhone’s battery on its green state faster. The less your iPhone is processing some random apps or function, the sooner it will be able to charge. If you can stop internet surfing or making a call for a while, then change to Airplane Mode while charging your battery. This mode will prevent your phone from wasting battery in searching for cellular and Wi-Fi signal sources, making it charge faster. 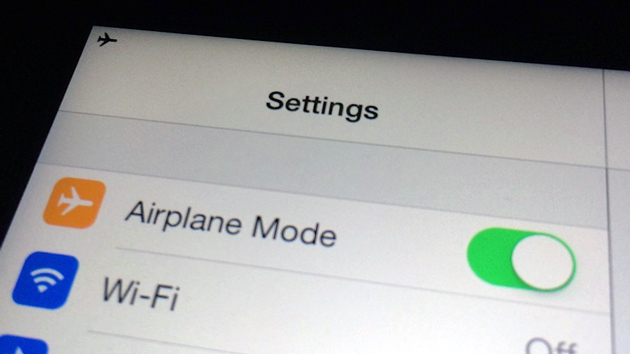 Are there any better ways than just putting your phone in Airplane Mode? Turn it off completely. 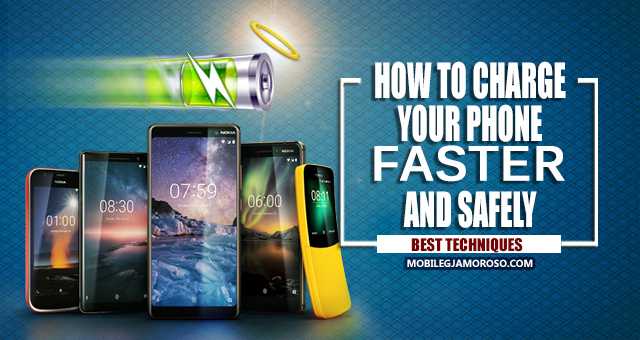 By doing this, your phone will not be using any battery energy and all of the juice from charging will be focusing straight to your battery, making it fast and easy to charge. Before plugging your phone into an outlet and start charging, removing your phone’s case is recommended. iPhones can charge faster and more effectively when they're kept in the correct temperature. "Charging your gadget when it's inside various styles of cases may produce extra heat that can affect battery," "If your gadget goes hot whenever you charge it, take it out of its casing first." Apple clarifies. 62° to 72° F is the best safe zone for your iPhone. When we talk about temperature, there is a feature on some devices that won’t allow you to charge if your phone is too hot. 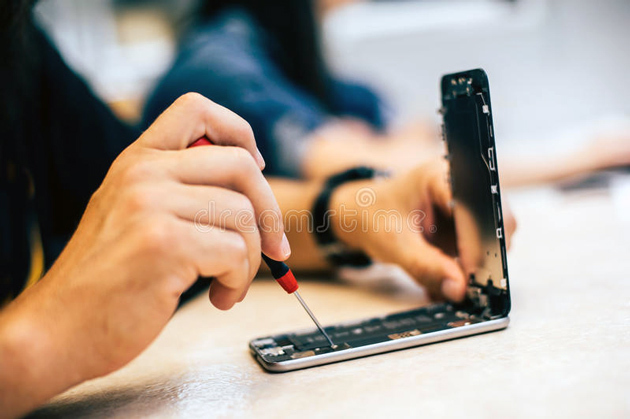 Be aware of exposing your iPhone to temperatures higher than 95° F. When presented to this range of heat, it can result in permanent damage to the battery’s capability. However, if your phone is in a cold place, you may notice that the charge level is starting to fall. This occurrence is only transitory, and your phone will go back to its normal state when it warms up. REMINDER: 62° - 72° F is the best safe zone for your iPhone. 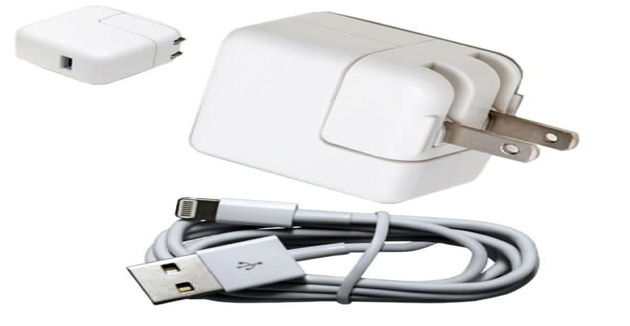 According to Apple, It's safe to use USB power adapters for the iPad to charge your phone up. iPhones come with a 5-volt charger that utilizes 1 amp for 5 watts of power. iPads, alternatively, have chargers with 5.1 volts, 2.1 amps and 12 watts of power. This means that figure that's applicable from a charging-speed point of view is wattage: this is a function of time and outlines the charging speed. The higher the wattage, the quicker the charger can max out your battery. If all the charging slots or outlets is full and leaves you no other option, then charging it on an active personal computer/laptop may be your best option. However, if the phone linked to the computer is turned off or is in sleep or standby mode, that won’t work. 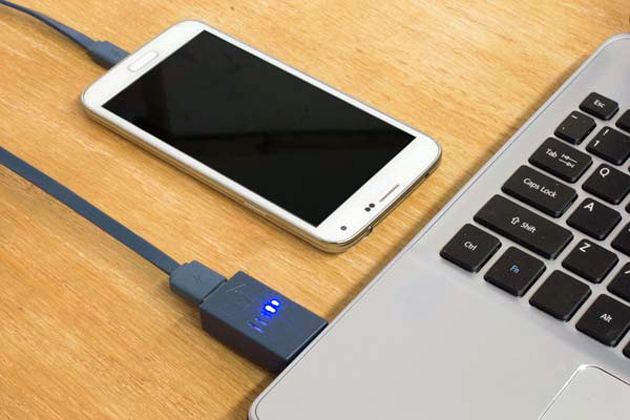 To prevent battery draining, make sure that your computer is plugged in and turned on, get rid of all other USB devices that may be getting excess power and do not sync your iPhone while charging. Do monthly maintenance on your phone, especially its lightning port. 1. 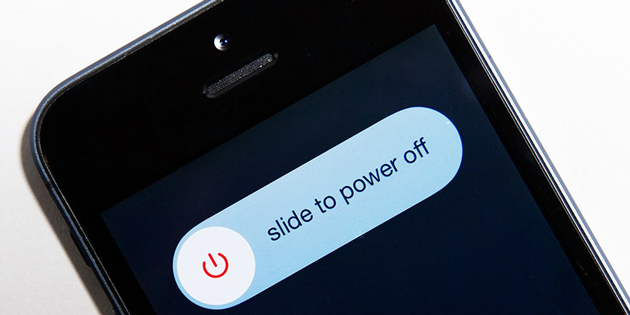 Let your iPhone battery to drain out at least once every month. For the proper upkeep of a lithium-based battery, it's imperative to keep the electrons in it moving occasionally. Make sure to go through at least one charge cycle per month (charging the battery up to its max percentage and then letting it completely drained out). 2. Clean your iPhone's lightning port. Before you whine about how slow your phone is charging, check the lightning port for lint and debris that may have accumulated inside. Turn it off, and with a toothpick, gently remove any material that may be clogging up the port. You can watch a video on YouTube for a demonstration on how to clean your iPhone using a toothpick. If you find these article helpful, simply share it to your friends and love ones. Spread the knowledge!